Mr. Frydenberg is the chairman of the Board of IPCO and has previously served as CEO of Ericsson Norway in the period from 1999 to 2010. He currently serves as a special advisor and consultant specifically within the IT-industry. 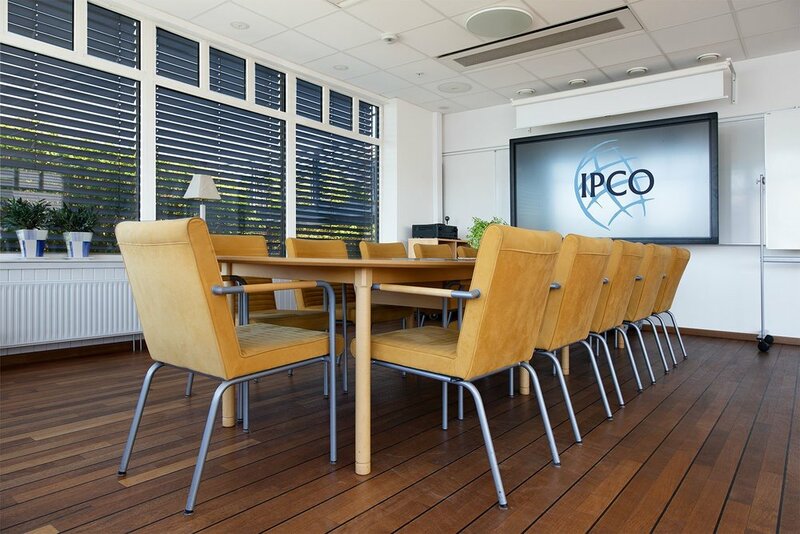 Ms. Myhre currently serves as a board member in IPCO after being CEO in Alcatel Norway in the period 1997-2000, CEO in Telenor Mobile from 2000-2004 and after establishing Network Norway AS and acting as CEO from 2005-2009.